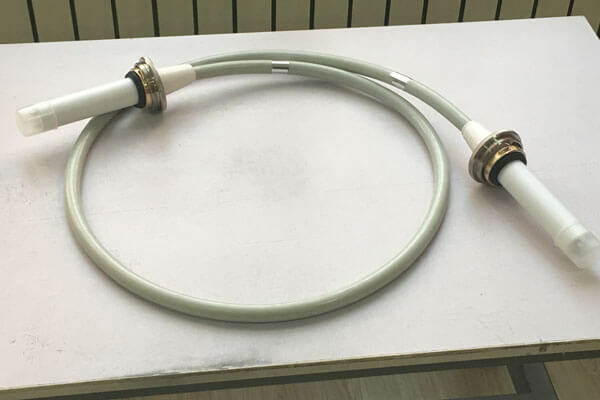 75kvdc high voltage cable 2m are an important part of any X-ray machine.High voltage cables are also important in mammography and other scientific X-ray, electron beam or laser equipment. Newheek 75kvdc high voltage cable 2m is suitable for transmission of high voltage current in standard X-ray medical equipment, electron microscopes, electronic analysis instruments and other equipment. Our 75kvdc high voltage cable 2m can meet your different procurement needs.